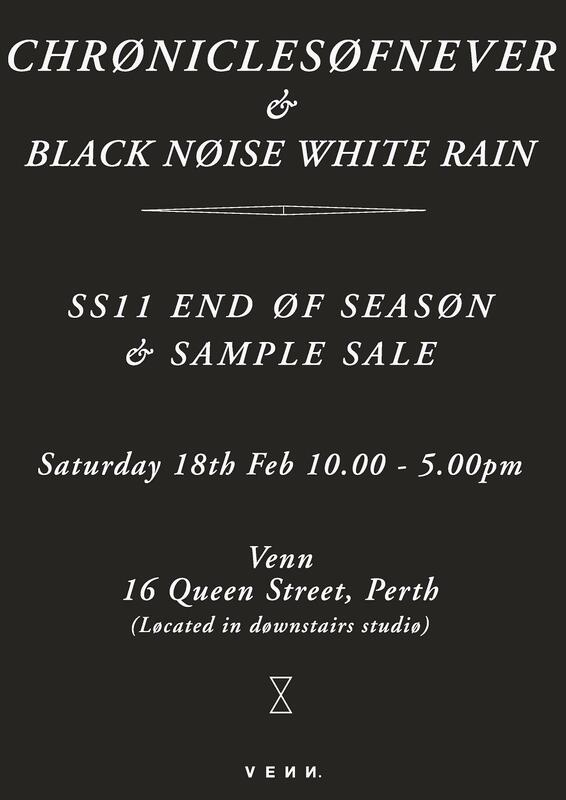 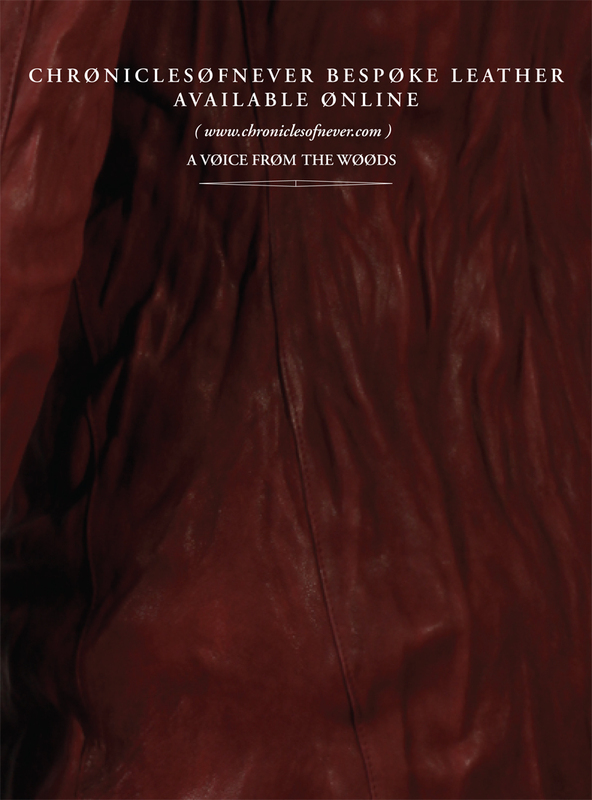 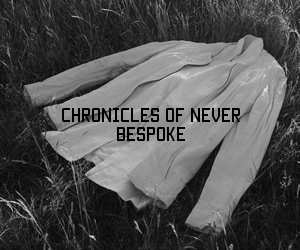 Chronicles of Never are now offering a fully bespoke leather service whereby one can choose from 11 different jackets or “skins” and chose his or her own sizing / leather combination. 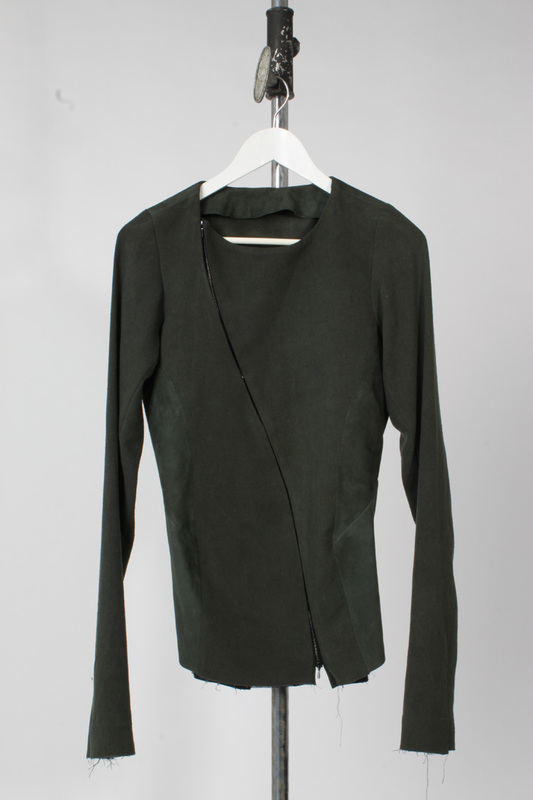 The jacket is then made in house with a 3-4 week turn around time. 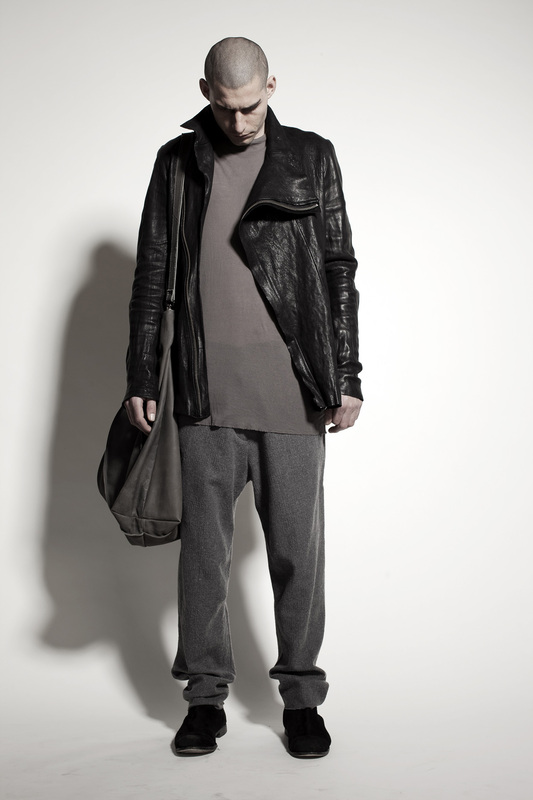 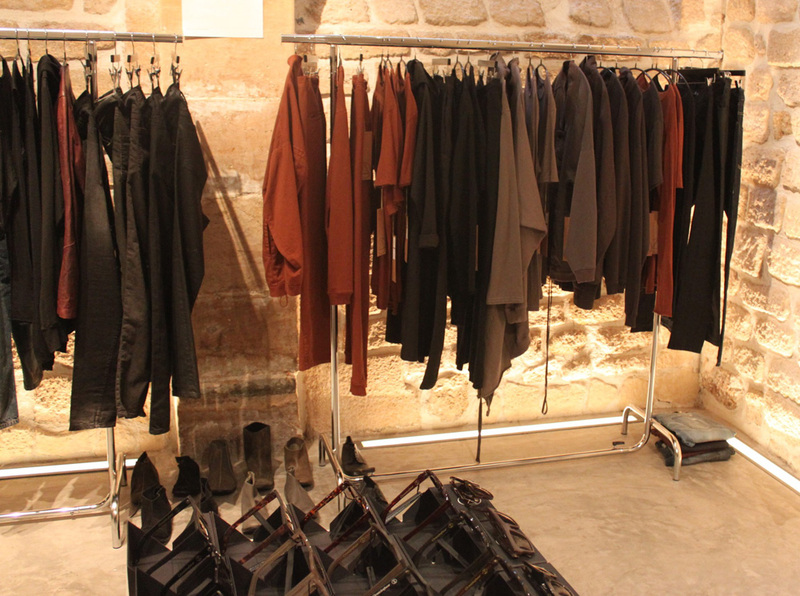 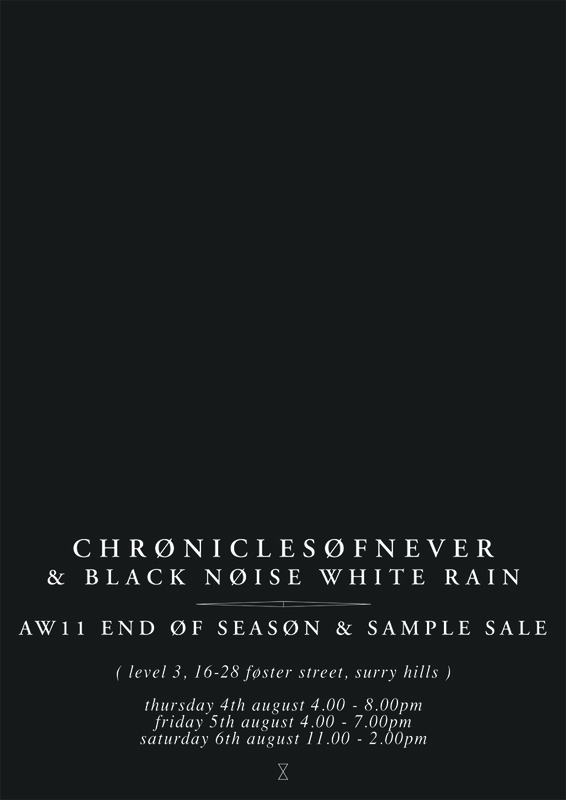 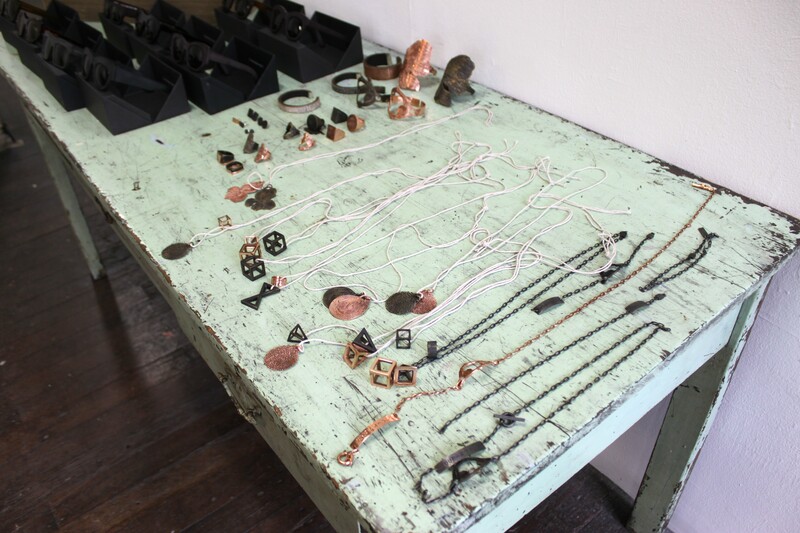 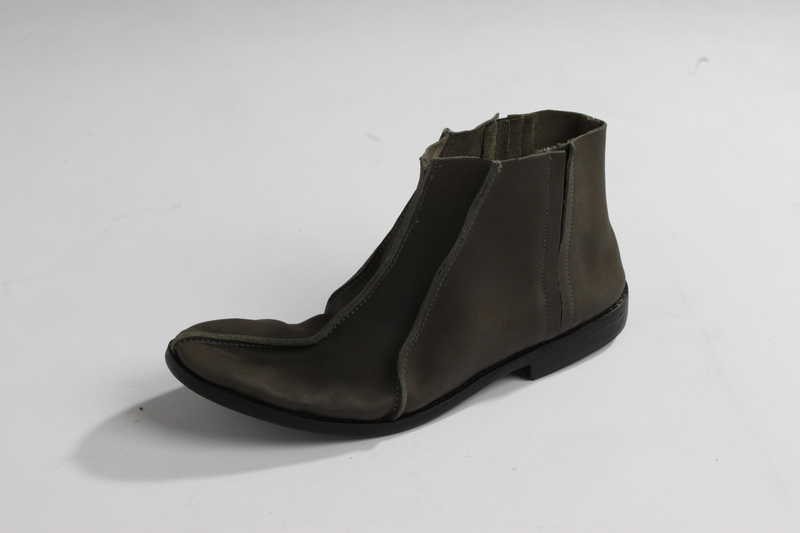 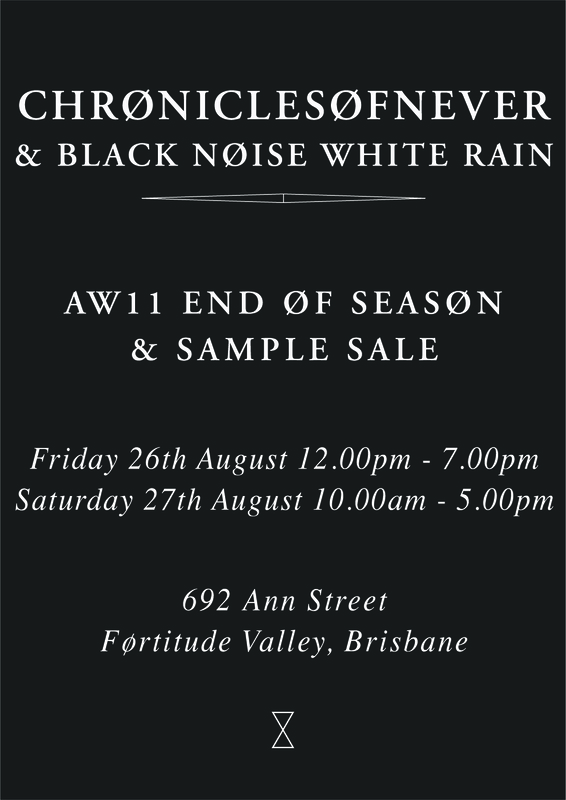 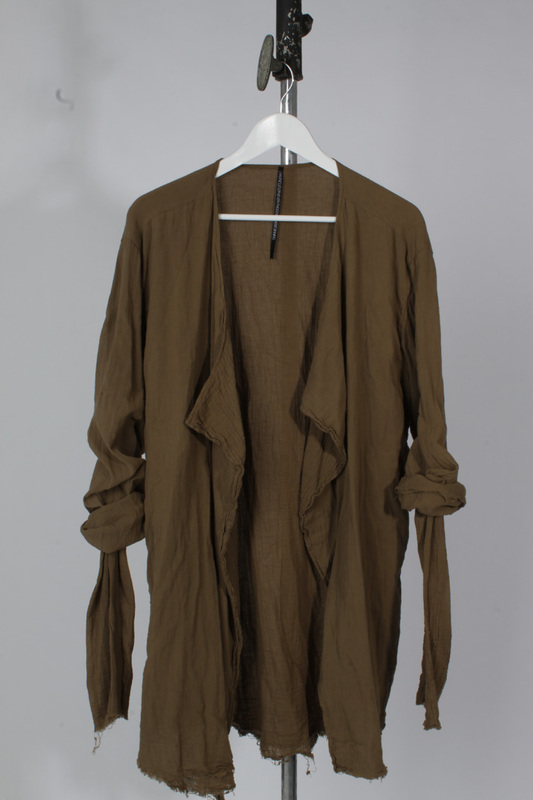 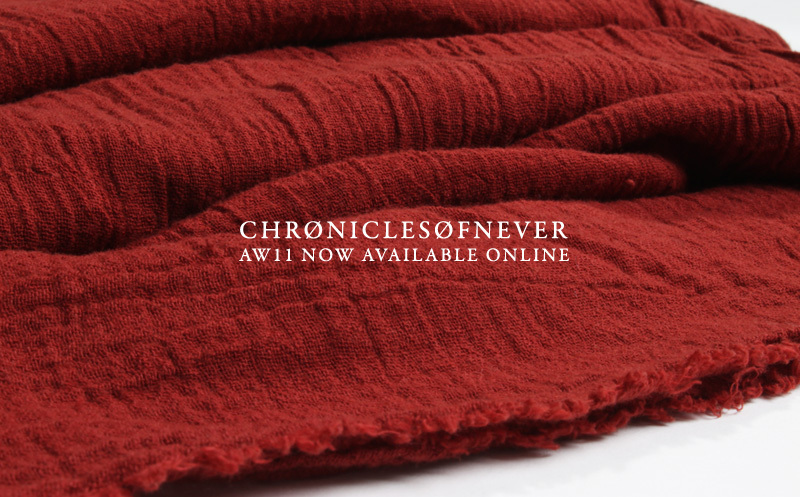 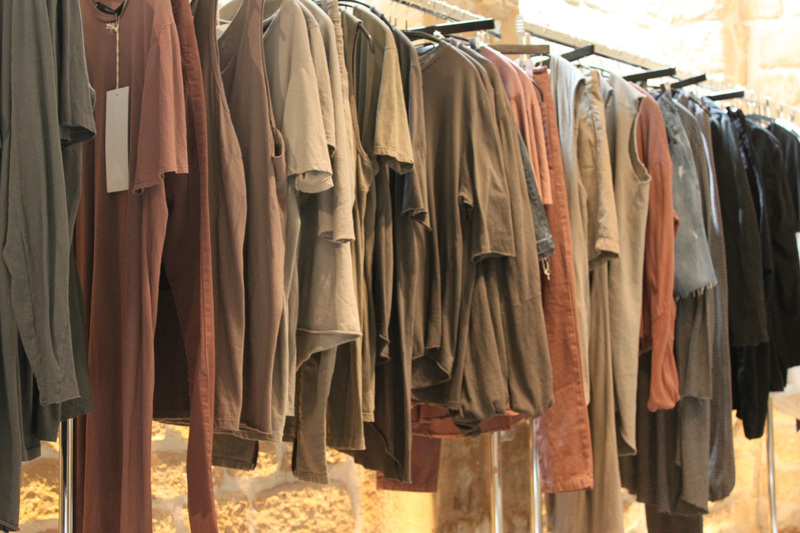 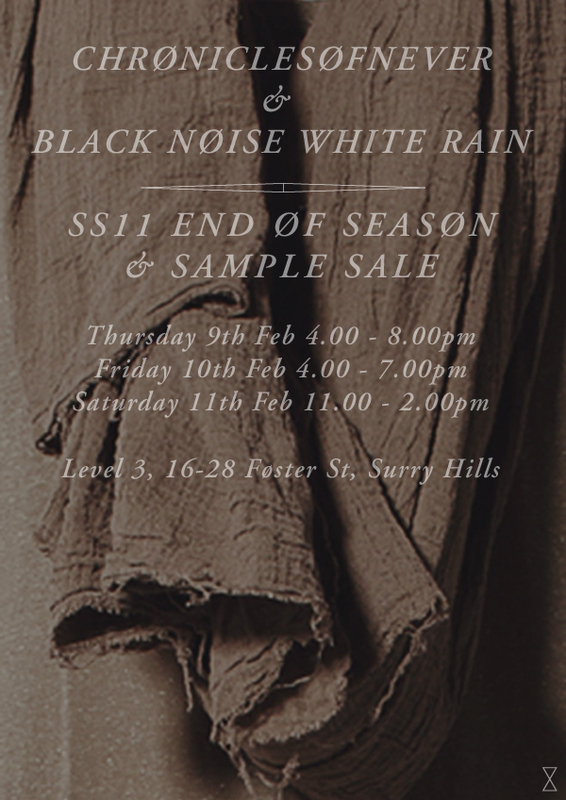 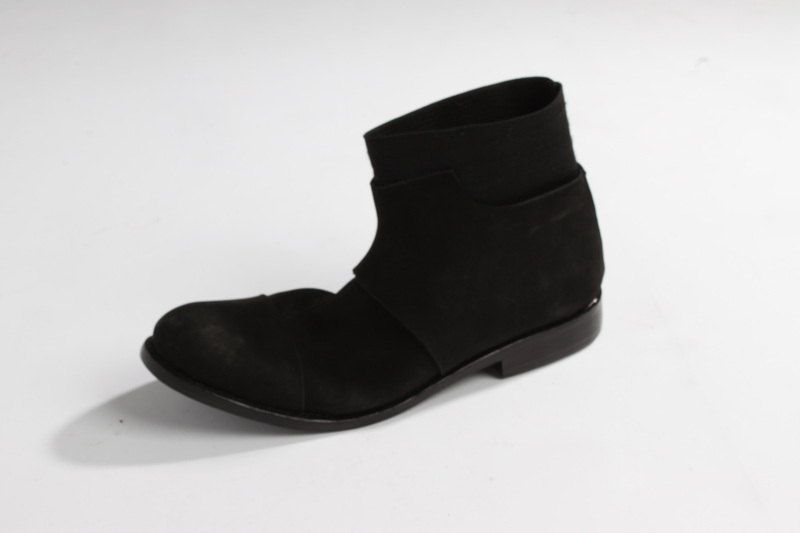 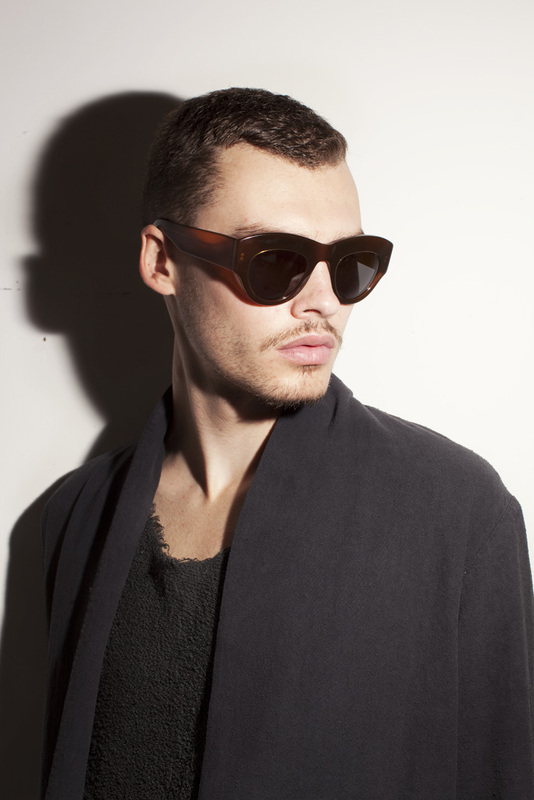 The Chronicles of Never Official Online Store has released their detailed A/W 2011 collection online to shop now.